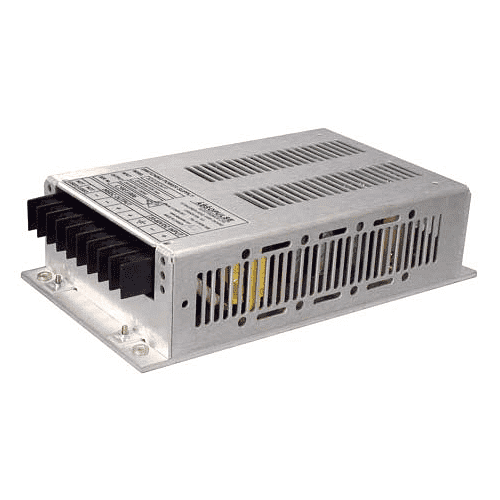 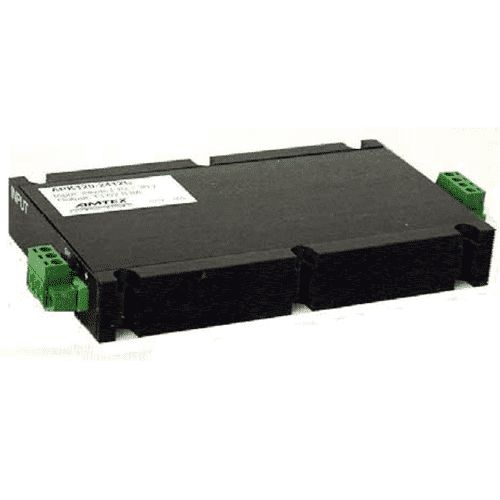 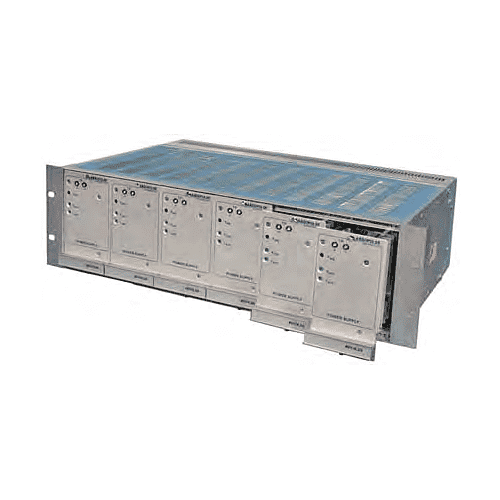 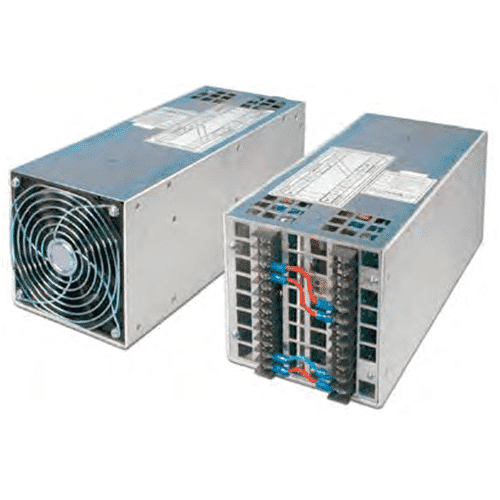 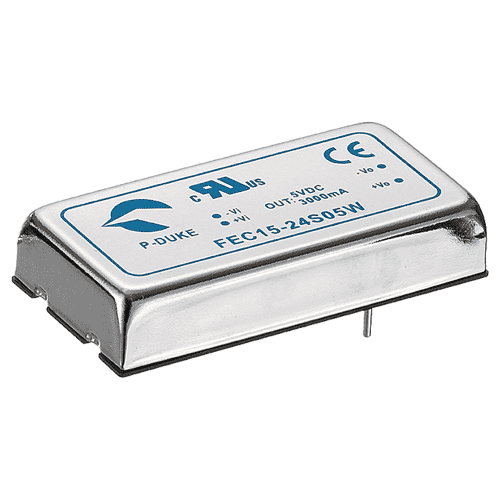 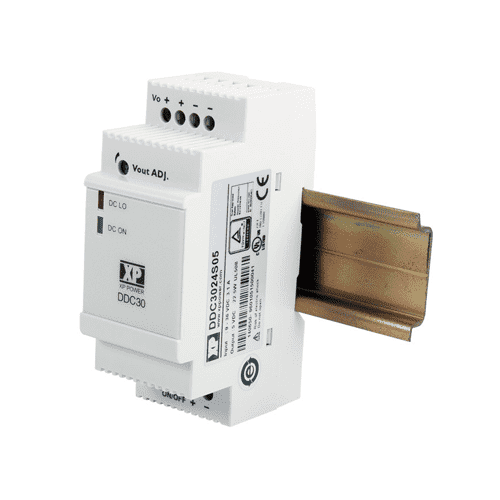 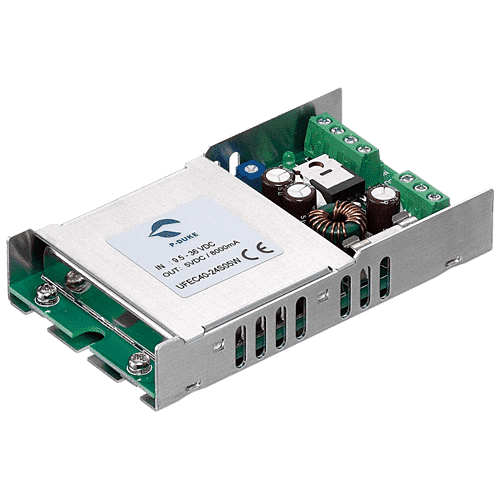 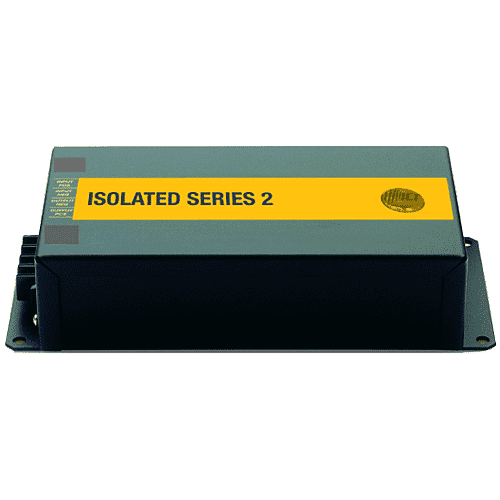 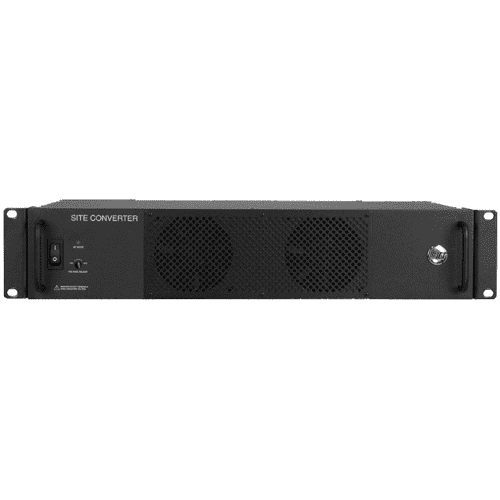 The BAP1K5 Series DC/DC converter is a mature design product, with a proven track record in many applications over two decades and designed for a wide range of industrial applications.The unit is equipped with reverse polarity protection on the input, surge protection and input & output filtering. 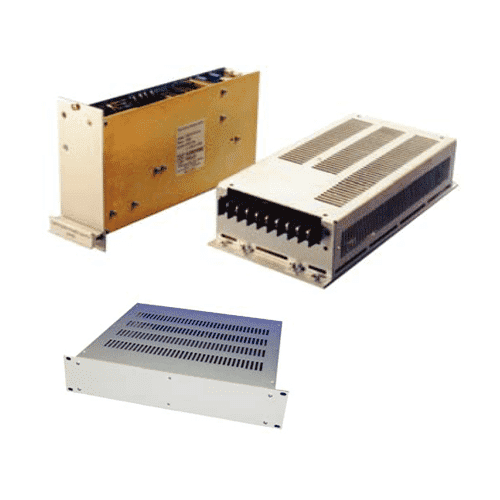 Optional ruggedizing & conformal coating is available, for immunity to shock, vibration, humidity, moisture, dust and insects. 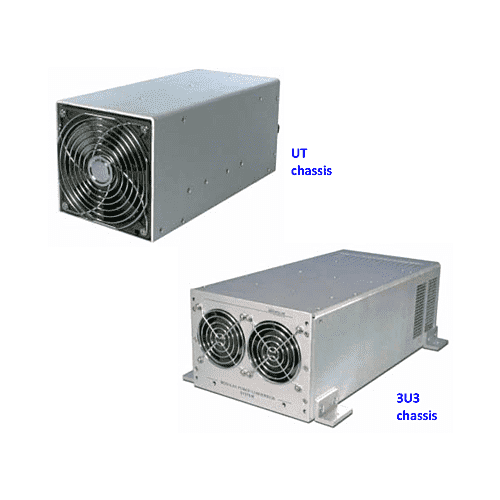 In addition, a range of options are available, allowing customers total flexibility to specify a unit that is specific to their application.